The fifth day of the competition saw Nippon Shinyaku (Kyoto), Toyota Motors (Aichi) and Nichidai won to proceed to the 2nd stage of the tournament. 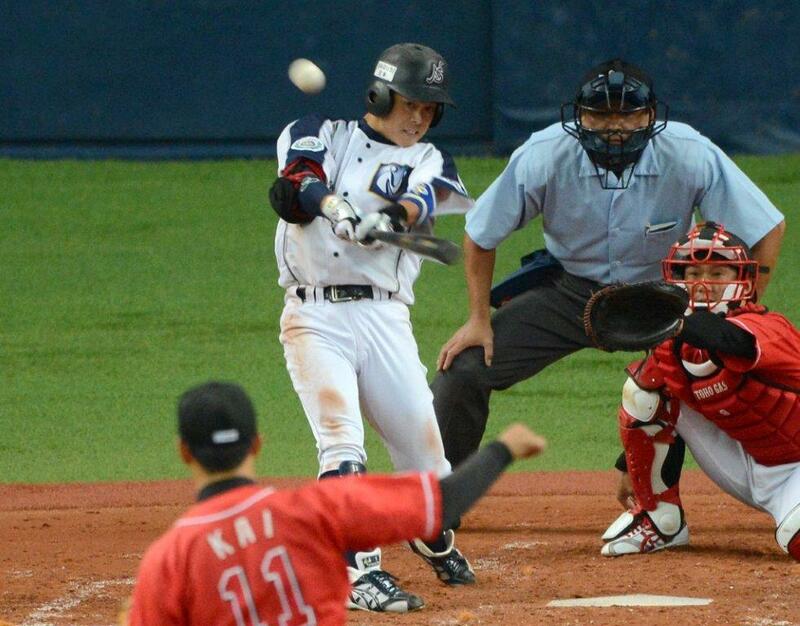 Nippon Shiyaku defeated JFE East Japan (Chiba), semi-finalist of the 2012 Intercity Championship, 6-3. Toyota, the 2011 Champion narrowly won against Honda Kumamoto (Kumamoto) 5-3. The win for Nichidai Corporation recorded the first win by the 3rd attempt in the Championship against Hitachi (Ibaraki).